Advance the noble profession of fundraising. All funds raised will be split 62/38 between our local chapter and AFP International. Donate to BE the CAUSE and acknowledge up to three professional mentors: this is an opportunity to thank mentors who have helped shape your fundraising career. Simply check the ‘Thank a Mentor’ box and include contact information for your mentor(s). 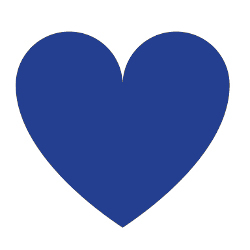 We will send a letter notifying them that you have made a gift in honor of the help and support they provided to you. 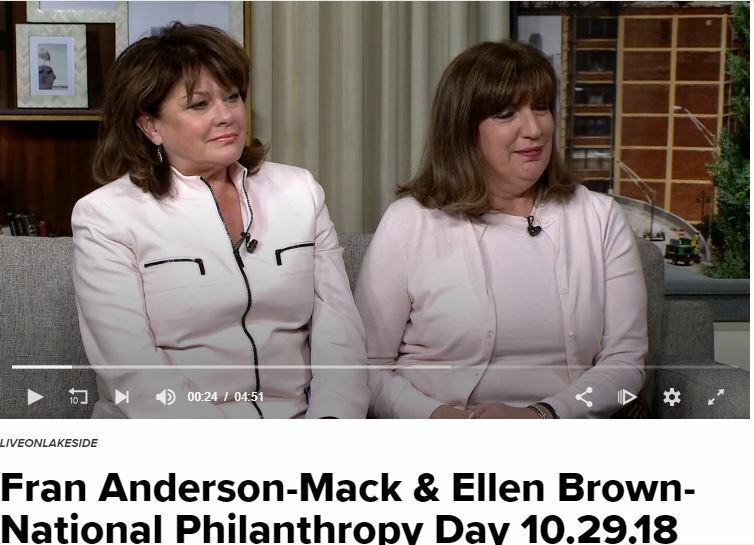 National Philanthropy Day® is a special day set aside each November to recognize the contributions of philanthropy, as well as those active within the philanthropic community, whose efforts and generosity continue to enrich our world and our lives. 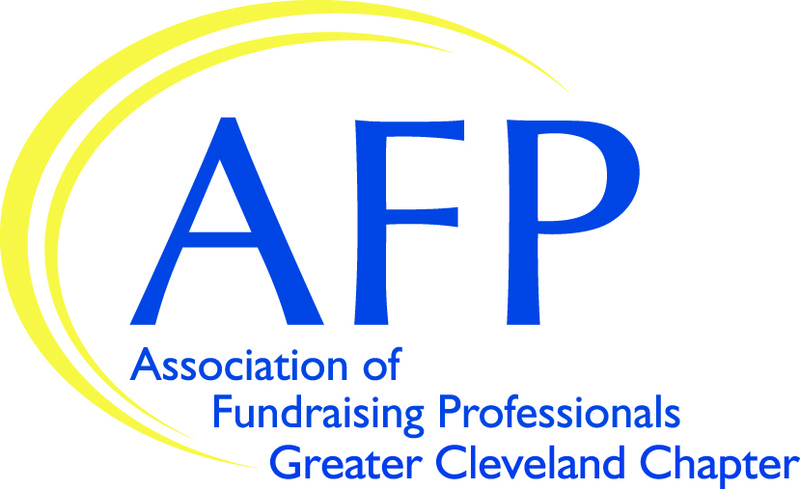 National Philanthropy Day® is AFP Greater Cleveland Chapter’s largest annual fundraiser, with proceeds benefiting member scholarships and programming. Eduational Programs & Resources that help you continue to develop your skills. Networking Events that help you build relationships and open up opportunities. Mentorship Programs that provide one-on-one guideance and support. Scholarships to national conferences and local events. 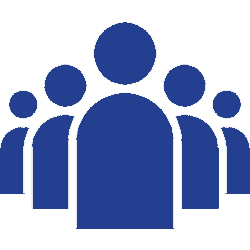 AFP is a community of like-minded professionals sharing insights, best practices and camaraderie. Eduational Programs & Resources help you stay on top of current trends and scholarship in the industry. 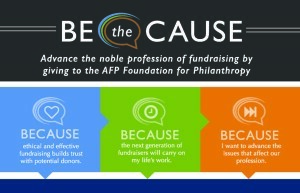 AFP provides a unique opportunity for companies and consultants who work with nonprofit organizations to connect with a focused audience. Showcase your brand by becoming a chapter sponsor or an NPD resource partner. Attend networking events to make personal connections with decision-makers and influencers. Participate in educational sessions as a presenter or sponsor and share your knowledge and insights.